While photographs from earlier conflicts exist, the American Civil War is widely recognized as the first major war to be extensively photographed. Thanks in large part to such photographers as Alexander Gardner, Mathew Brady, and Timothy O’Sullivan, for the first time in history, ordinary citizens could view the carnage of war waged on faraway battlefields. As intriguing as their photographs are, I’ve always found them to be incomplete. They seem to lack the emotion and intimacy of what it was like to be a soldier―both on and off the battlefield. It’s for that reason, that I’ve always been drawn to the artwork created by the men that actually fought the war. One of the most intriguing collections of such artwork, is attributed to Adolph G. Metzner, a Union officer in the 32nd Indiana Regiment. 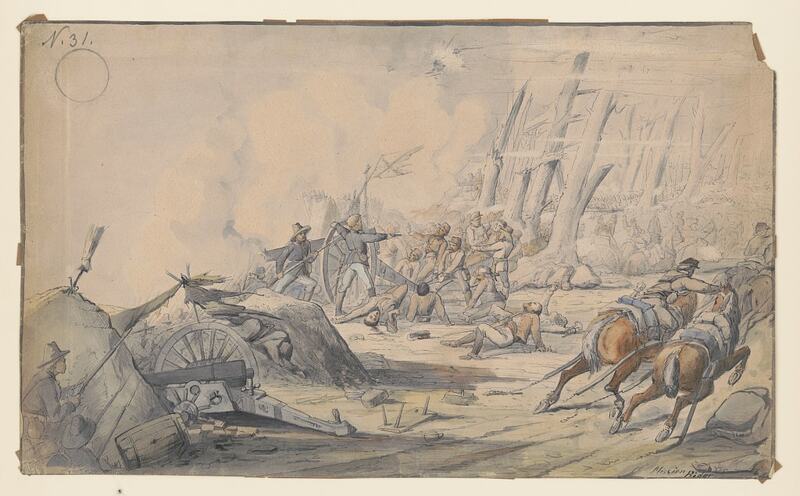 During his three years of service traversing rugged terrain and waging war in the Western Theatre, Metzner produced a voluminous portfolio of drawings, sketches, and watercolors. His drawings documented his experiences―as he interpreted them―from the most mundane aspects of military life to the shocking horrors of war he experienced firsthand. Born on August 13, 1834, in Baden-Württemberg Germany, Adolph Metzner immigrated to the United States in 1856, where he quickly established himself as a pharmacist in Louisville, Kentucky. Four months after the Nation went to war, Metzner traveled to Indianapolis, Indiana, where he enlisted in the Union Army in August 1861. 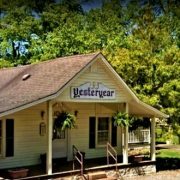 Assigned to the 32nd Indiana Volunteer Infantry Regiment, he helped organize Lieutenant Colonel Francis “Frank” Erdelmeyer’s Turner Company, also known as Indiana’s 1st German Regiment. Almost immediately, Metzner began documenting his experiences through artwork; a visual diary of sorts. 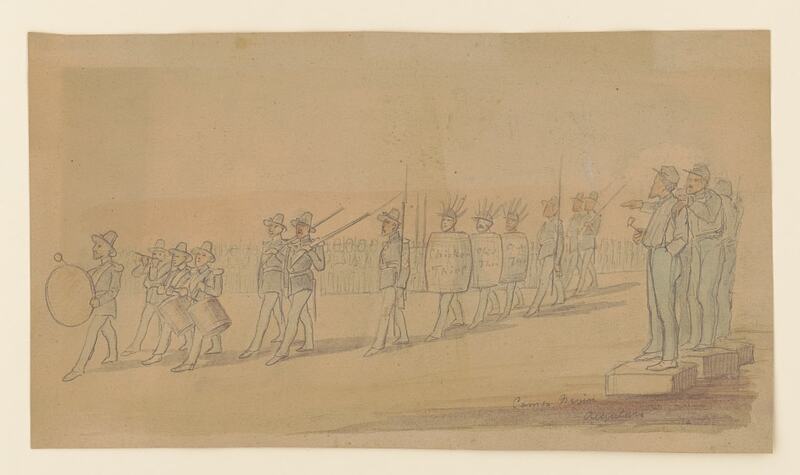 His rough sketches, drawings, and watercolors depicted his interpretation of daily life as a Union soldier drilling, marching, in camp, and in battle. Ever the resourceful soldier, when artists’ supplies were scarce, he foraged for materials. Instead of canvas, he would use pieces of cardboard. When he ran out of paint or ink, he relied on his pharmaceutical skills to produce tints from available berries and other organic matter. 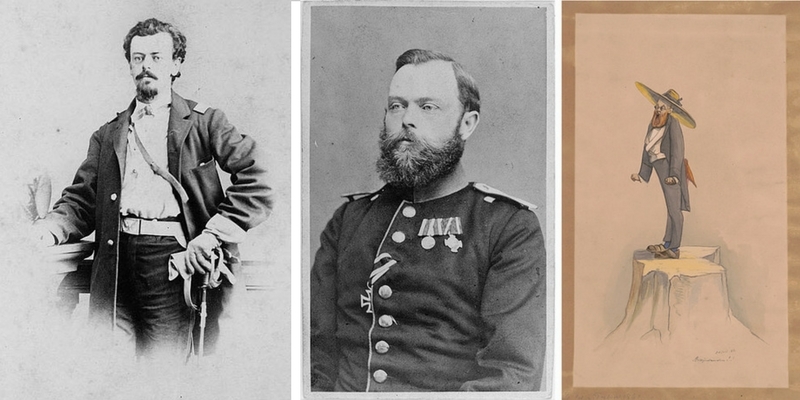 As the war waged on, and more friends and comrades were maimed and killed, the tone and tenor of his visual diary shifted. 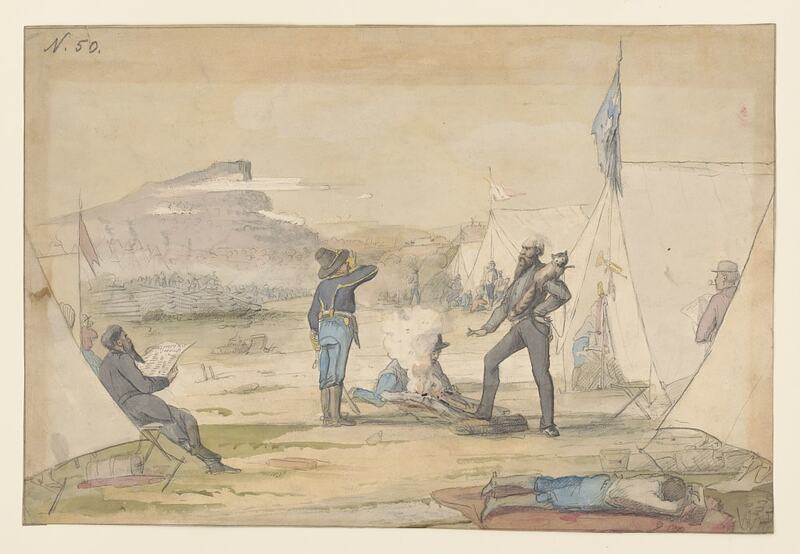 Humorous depictions of soldier life became less frequent, replaced with scenes of violence, agony, and the horrific aftermath of battle. 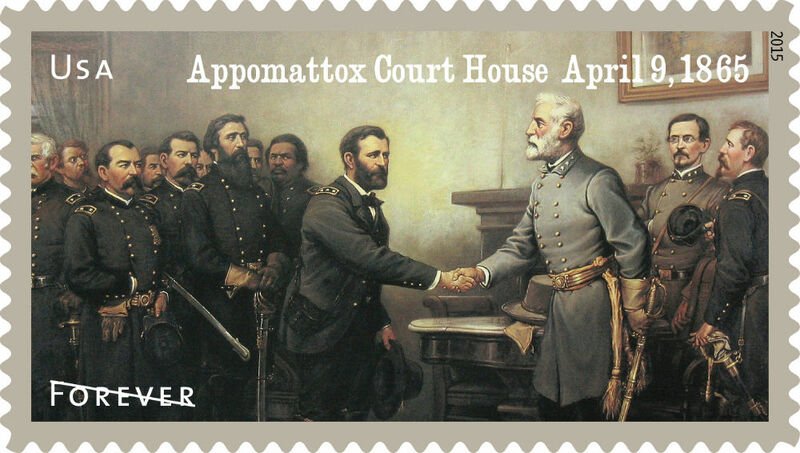 Studying the chronology of his entries, the shift from the jovial to the macabre seems to have taken place after the Battle of Shiloh in April, 1862. Unlike the photographs of Brady, Gardner, and O’Sullivan, Metzner’s work frequently depicts a full sequence of interconnected events―events that tell the story of just how fast circumstances change in war. 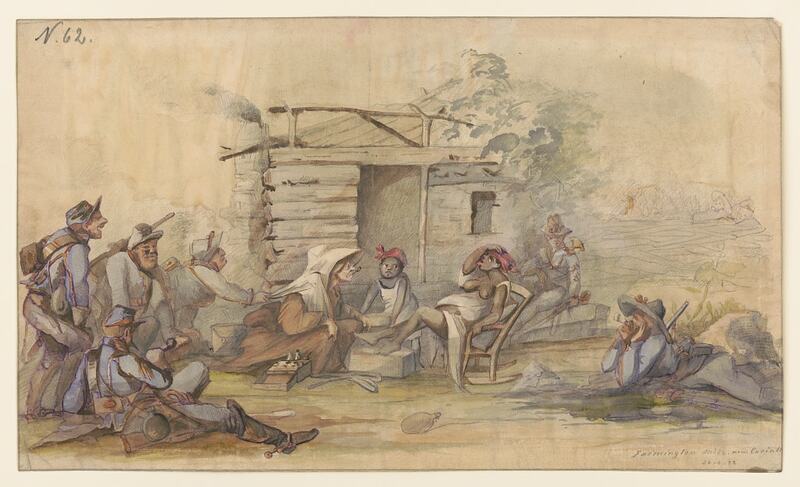 As an example, in the drawings below, Metzner documents a series of events that he witnessed following the Battle of Stones River, fought from December 31, 1862, to January 2, 1863, in Middle Tennessee. 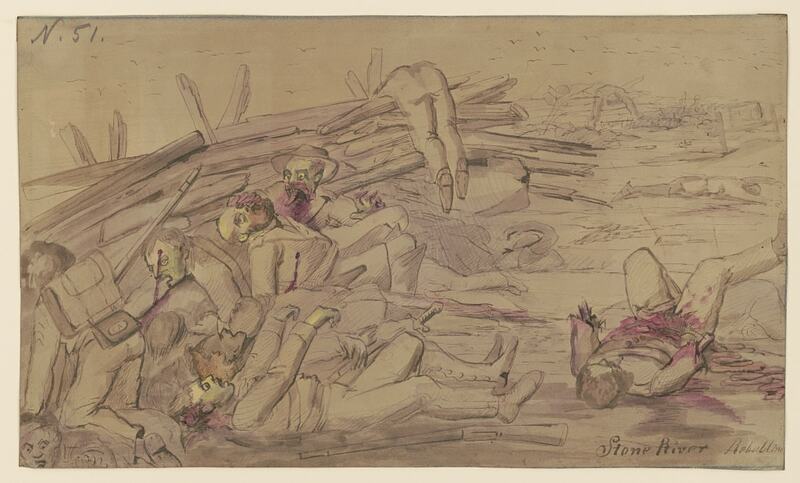 In the first drawing, he illustrates the death and destruction caused by the horrific battle. 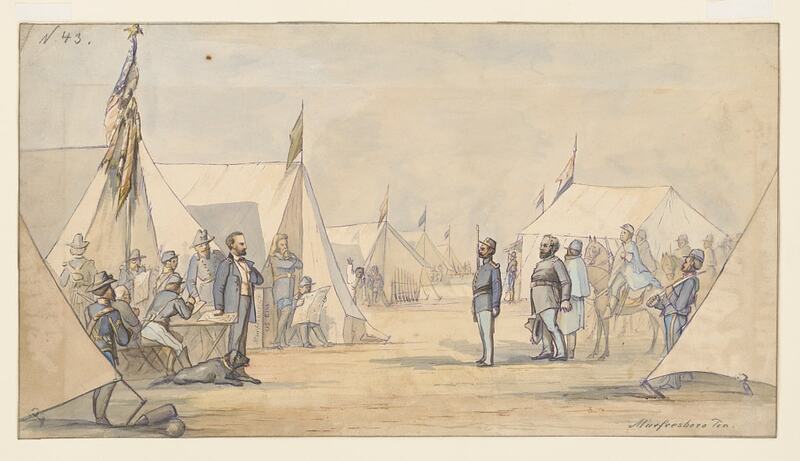 The second drawing depicts General William S. Rosecrans addressing his troops in camp. And the last drawing shows a group of soldiers pulling a practical joke on their fellow comrade. 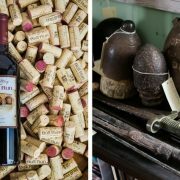 All of these entries were made within days of each other. 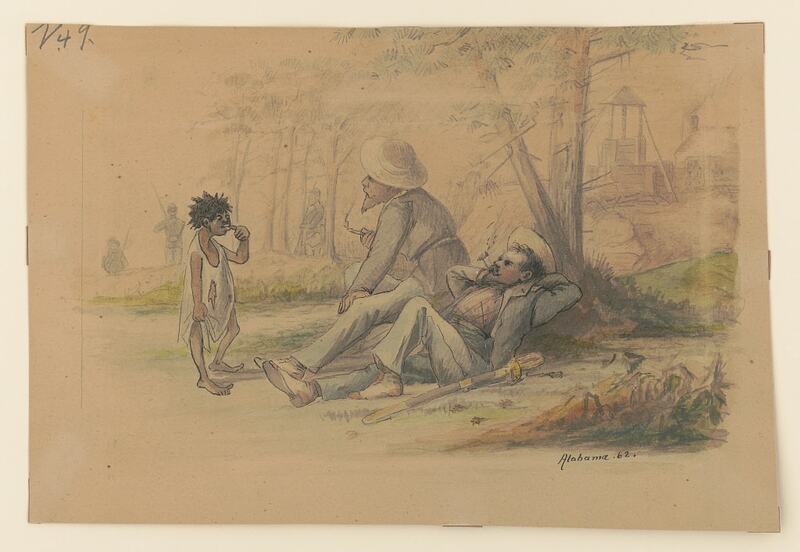 Many of my favorite Metzner drawings are those that depict life in camp. Below are two such drawings. The first captures General August Willich, in the shadows of Lookout Mountain, Tennessee, with a pet raccoon on his shoulder. 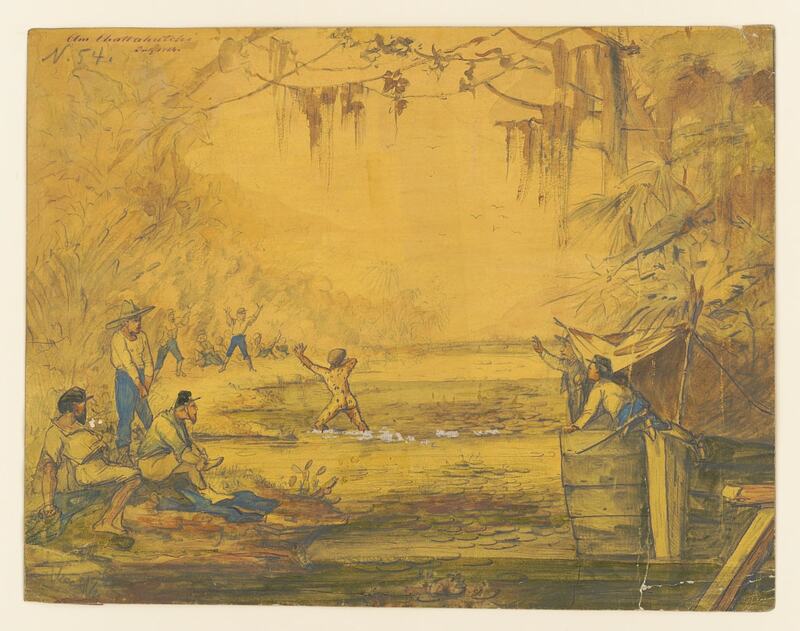 The other, shows a soldier emerging from a bath in the Chattahoochee River, only to discover that he’s covered in leeches! 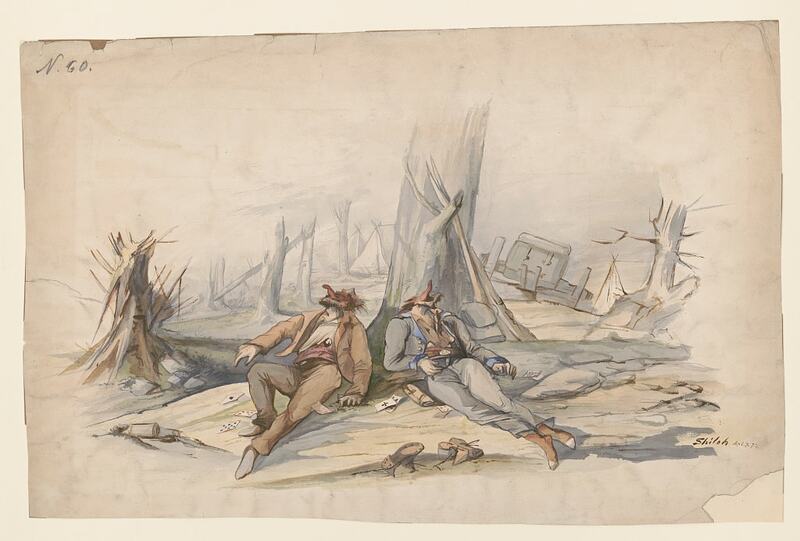 The Library of Congress boasts 137 of Metzner’s drawings―their largest collection of digitized drawings from the Western Theatre. 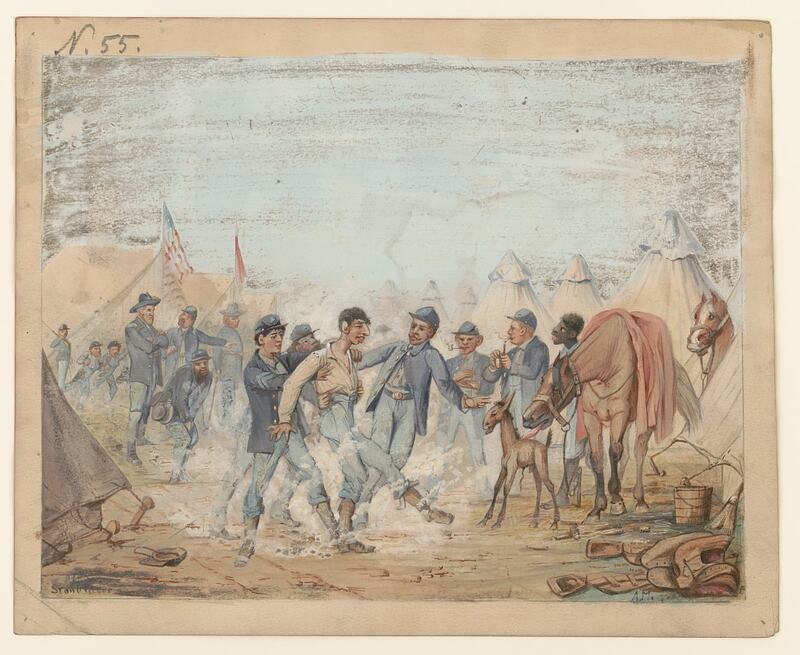 While I’ve shared a few pieces of his work with you here, I encourage you to view the entire Metzner Collection to gain a full appreciation of a soldier’s Civil War experience.